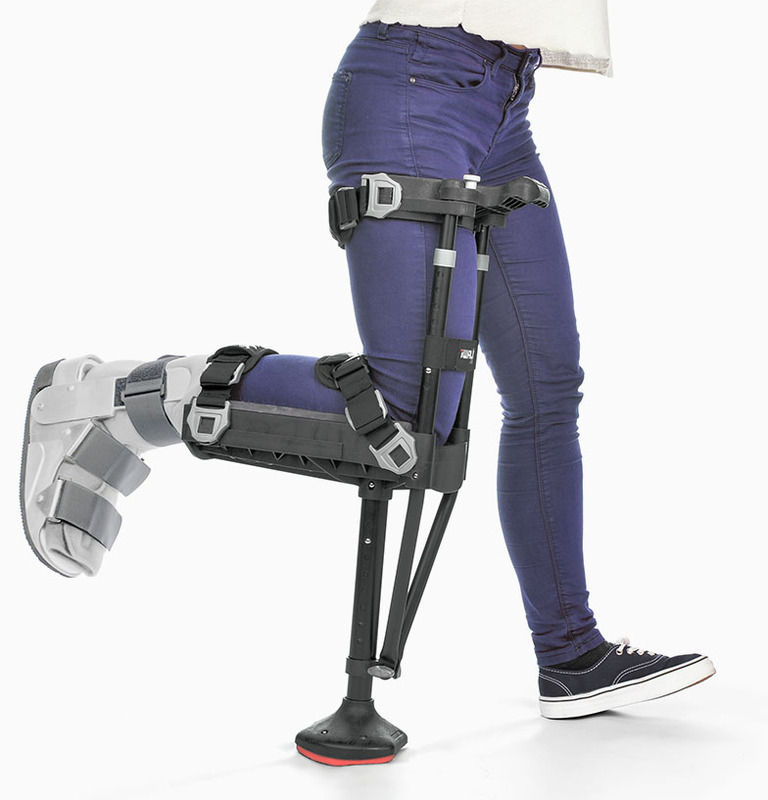 iWALK 2.0 is a carefully engineered multiple award winning medical mobility device that ends the pain and inconvenience of conventional crutches. 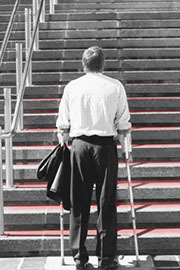 Crutches can be hard to walk in making navigating stairs on crutches dangerous. 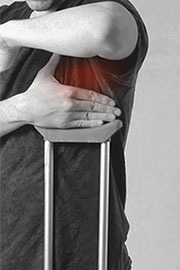 Underarms can get bruised and rubbed raw. 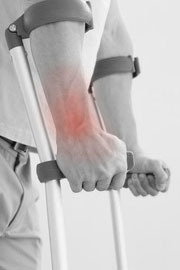 Crutches make your arms and shoulders fatigue. 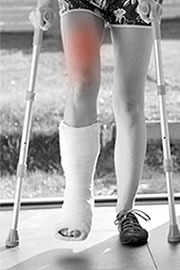 But most of all, crutches fall short because you can’t use your hands or your arms. There’s a much better solution The good news? 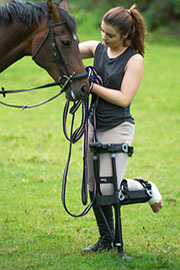 The iWALK 2.0 is the best solution for non-weight bearing lower leg injuries. 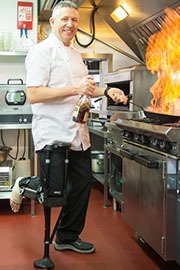 iWALK 2.0 is easy to learn, economical to own, is pain free and provides unsurpassed mobility. 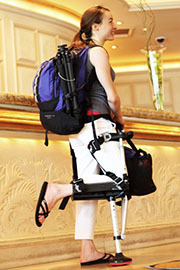 Everyday activities are impossible on traditional crutches or knee scooters. With iWALK 2.0 you can immediately get back to your routine. 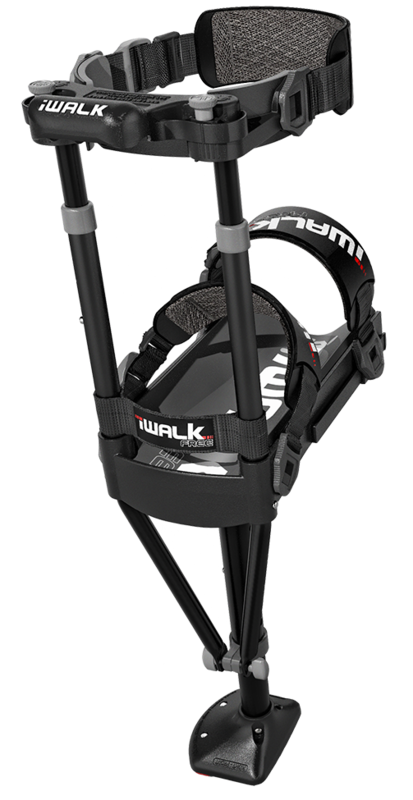 So whether you’re pushing a shopping cart, going up or down stairs, carrying a cup of coffee, walking the dog, the iWALK 2.0 gives you your life back.